Dar Lighting Hilda ivory faux silk shade has a drum design and the ivory finish will match any decor within your home. 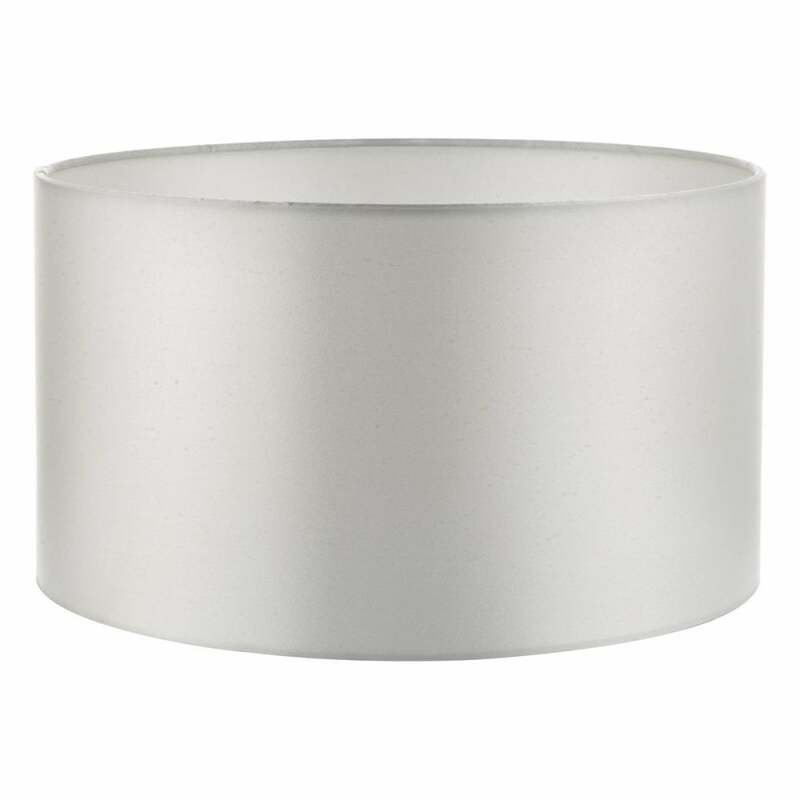 The product code for this Dar lighting shade is HIL1215. Is suitable for use with E27 and B22 lamp holders. A wide range of shades are available to view on our website.